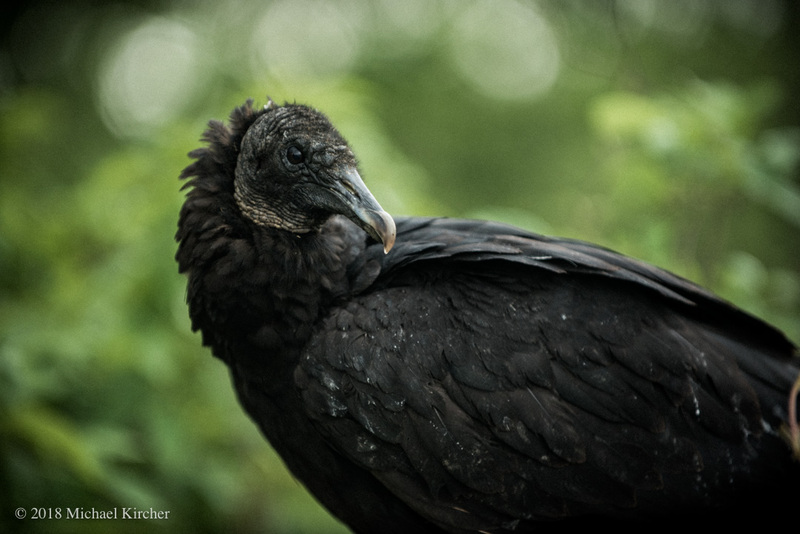 Portrait of a black vulture. Vultures are fascinating creatures. Ugly in a beautiful sort of way.